Following the critical observation made by the High Court of Kerala in Bar Scam case on him, the Finance and Law Minister of Kerala, K.M. Mani has finally tendered his resignation. His resignation was sought for, by the opposition parties in Kerala, since the allegation of him receiving bribe from Liquor Bar owners was made by one Biju Ramesh, almost a year ago. It was only yesterday, that Justice Kemal Pasha, in his Judgment upholding further investigation ordered against Mani, remarked that ‘Ceaser’s wife should be above suspicion’. The High Court Judge though said that he is not making any comments on whether the Law minister should resign had remarked “I am leaving that question to the conscience of the accused!” Following the observation made by the High Court, many leaders of the ruling front started feeling that his continuance as Finance minister would further damage the Government’s image. Discussions were going on between the leaders and finally Mani has resigned. 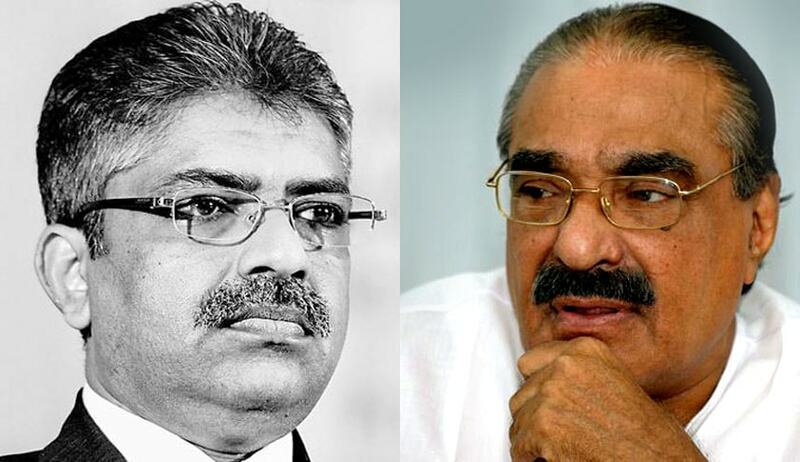 Justice Kemal Pasha, has been serving the High Court of Kerala as a Judge since January 2013. He previously served as Additional District and Sessions Judge, Kozhikode, Special judge (SPE/CBI) at Ernakulam, Additional District and Sessions Judge, Kottayam, Principal District and Sessions Judge, Thrissur, Principal District and Sessions Judge and STAT, Ernakulam and as Registrar General of High Court of Kerala. He is well known for his long tenure as Sessions Judge.